If it weren’t for Kevin Love’s injury this season, the Cleveland Cavaliers would have been a playoff team right now. Despite sporting a 50-32 last year with LeBron James and making it to a fourth consecutive NBA Finals, the team saw James leave for the Los Angeles Lakers last summer. At 18-53, the Cavs currently sport the third worst record in the NBA. 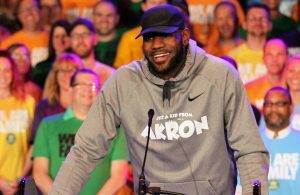 When Love signed a four-year, $120 million contract extension with the Cavs last summer, he reaffirmed his commitment to the franchise as its cornerstone player. 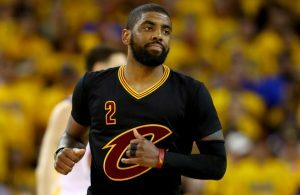 The Cavs entered the season with Love as the team’s first option, and some expected Love to return to being the double-double machine they were used to seeing when he was with the Minnesota Timberwolves. As such, most analysts and pundits expected the Cavs to be a playoff team this year until, well you know, Love suffered a toe injury and underwent surgery for it back in November. Love went on to miss 50 games before returning to the hardwood on Feb. 8. 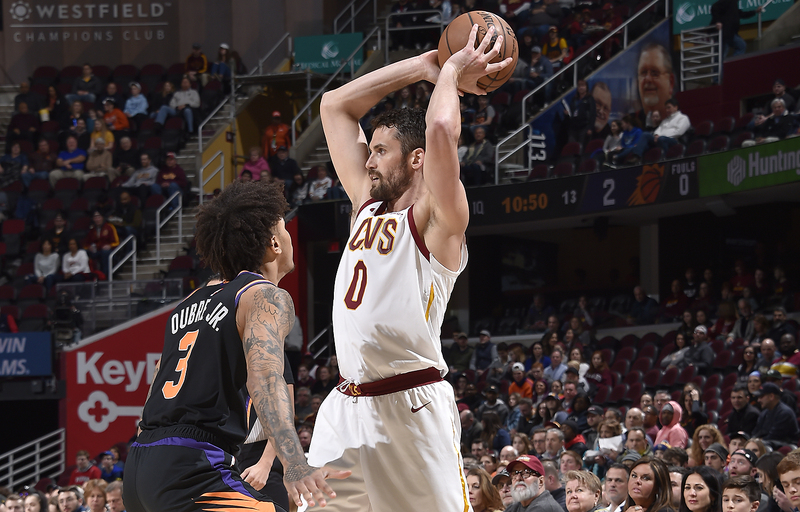 The Cavs went 1-3 in Love’s first four games back from injury, as Love was understandably shaking away noticeable rust after being away from the game for so long. Since the All-Star break, however, the Cavs have sported nearly a .500 record at 6-7. Love’s blistering play has been a large part behind this team improvement. During this stretch, Love is averaging 20.9 points, 11.9 rebounds, and 2.0 assists while draining 3.6 3-pointers per game and shooting 92.3 percent from the free-throw line. Love has also sat out three games during this stretch for rest purposes, and the Cavs lost two of those games. Who knows how the team would have fared had Love suited up instead? As such, his value to the Cavs simply cannot be understated. As a threat from the perimeter and in the paint, Love garners a lot of defensive attention — including double teams at times — which leaves others open to make shots or create plays. Furthermore, other players on the Cavs have been stepping up, too. Rookie guard Collin Sexton has started to truly break out, and is showing Cavs fans why the team was so high on him as the eighth overall pick in last year’s NBA draft. Sexton has averaged 18.7 points, 2.4 rebounds, and 3.0 assists per game since the break. Second-year forward Cedi Osman is putting up 14.9 points, 5.8 rebounds, and 4.1 assists per game. Jordan Clarkson is once again proving why he’s one of the league’s elite sixth men, with 15.2 points, 3.2 rebounds, and 2.1 assists per game. Larry Nance Jr. has been tremendously valuable when it comes to rebounding and defense. Love’s impact on the Cavs has been on full display especially when he has shared the floor with Sexton. Since Love’s return from injury, he and Sexton have both appeared in the starting lineup nine times, winning six of those games. 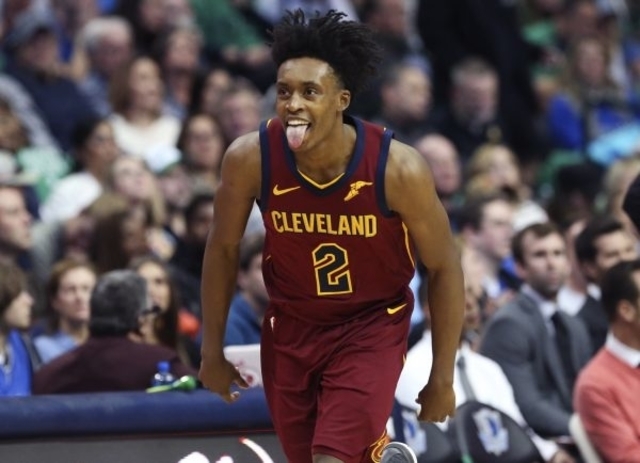 The Cavs have also outscored opponents by 1.8 points per 100 possessions in the 256 total minutes Love and Sexton have played together. The two have shown some solid chemistry on the court, which should be a sign of encouragement for Cavs fans as the team prepares to be more competitive next season. Right after the All-Star break, Larry Nance Jr. expressed his desire to see the Cavs play like a playoff team for the rest of the season. This has certainly been the case. Though 13 games is a small sample size, the Cavs have undeniably improved tremendously since mid-February. 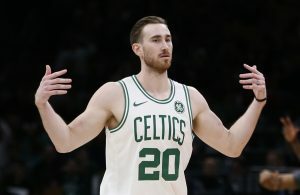 If Love were healthy all season and the team had finished with or close to a .500 record, that would have been enough to place seventh or eighth in the East and secure a playoff spot. 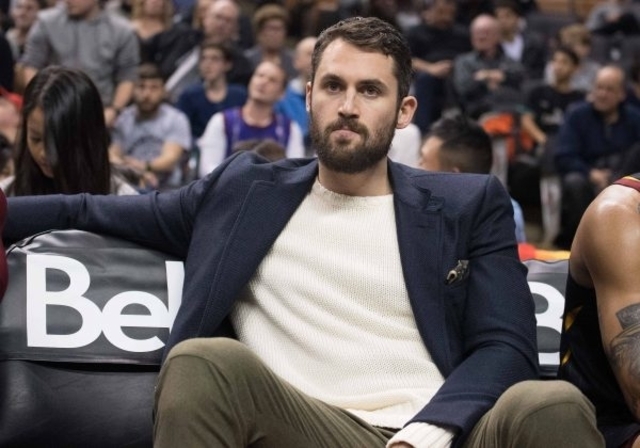 Simply put, if Kevin Love were healthy, the Cavs would have qualified for the playoffs this year. However, with a high lottery pick likely on its way to Cleveland for this year’s NBA draft, next season should be a very promising one for Cleveland. Get excited, Cavaliers fans. The future is bright.